Yesterday, I wrote about the massive number of changes that Chrome Beta 54 brought along. Chrome 55 hasn't been in development for quite as long, but there are still a few noteworthy changes. Come along with me as I journey into the wonderful world of alpha-quality software. Users on Android 7.0 might need to use an APK to update, as there is a bug with Chrome Beta & Dev updating from the Play Store. You can find the APKMirror download link at the bottom of this post. 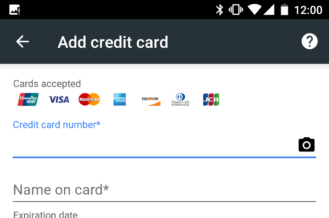 Tapping that button allows you to point your device's camera at an accepted card and Android Pay will fill in all the details. 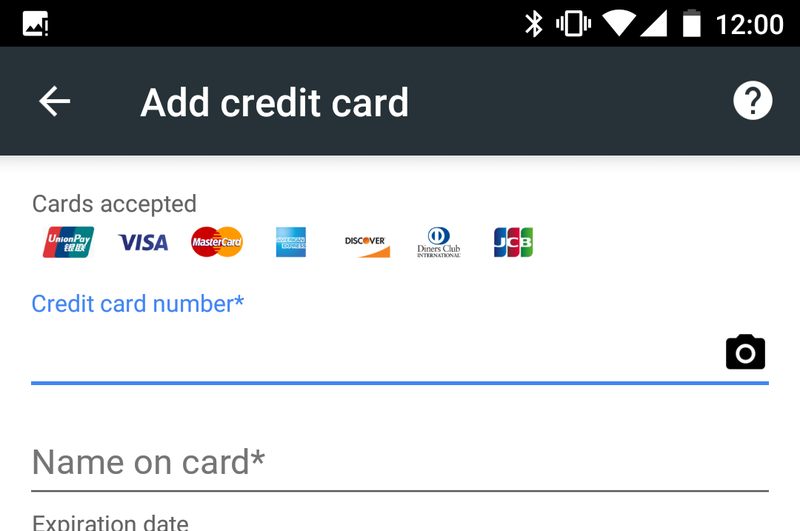 This will be especially helpful for someone checking out with Android Pay for the first time to speed things up. Note that this feature can only be enabled by toggling chrome://flags#scan-cards-in-web-payments. 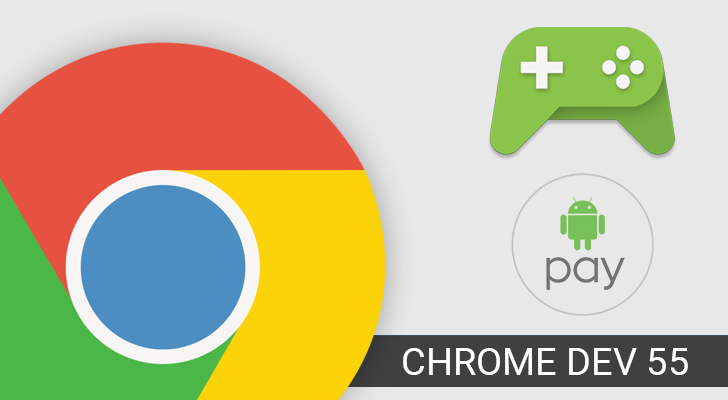 Chrome (and other browsers) have supported the official Gamepad API for some time now. This allows web games to use any supported game controller connected to the device. Chrome 55 has added a new flag, called chrome://flags#enable-gamepad-extensions. As far as I can tell from Chromium bug reports, this simply turns on a number of unfinished changes to the Gamepad API, such as more detection events. Nothing too special here, I'm afraid. The APK is signed by Google and upgrades your existing app. The cryptographic signature guarantees that the file is safe to install and was not tampered with in any way.